Pender’s ESL Ministry will bless needy families with a Thanksgiving food basket. 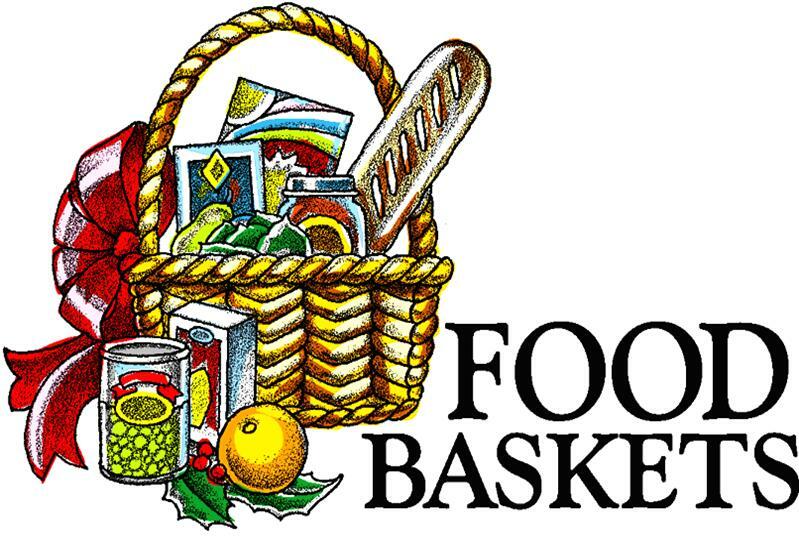 Volunteers are needed to assemble the baskets on Nov. 23 at 1 pm in the Fellowship Hall, help with the bagging of items and baking cookies. Volunteers are also needed on Nov. 25 from 10am-2pm for basket pick up. Questions, contact or email Liliana Rivera,Ann MacDonald or Steve Dockweiler.